In March 2018, Porvair Filtration Group acquired Keystone Filter, a division of CECO Environmental Corp (CECO). Porvair Filtration Group are an international leader in the development and supply of filtration solutions, offering an extensive selection of technologies that are adaptable and scalable for a broad range of filtration and purification applications. Our filters, cartridges, and filter housings are designed for industrial, commercial and residential filtration. We provide products to customers in both the US and the UK, and has sales offices and distribution channels throughout the world. 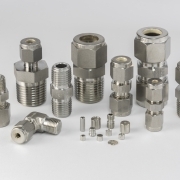 We are also a major supplier to original equipment manufacturers and provide innovative solutions through development of new filtration products for challenging industrial air and liquid applications and potable water applications. Porvair manufactures a wide range of air, liquid, and gas filtration products for industrial and commercial markets including industrial high purity, food and beverage, printing, liquid recycling and process water treatment. These products include industrial liquid filters, filter housings and replacement filter cartridges. 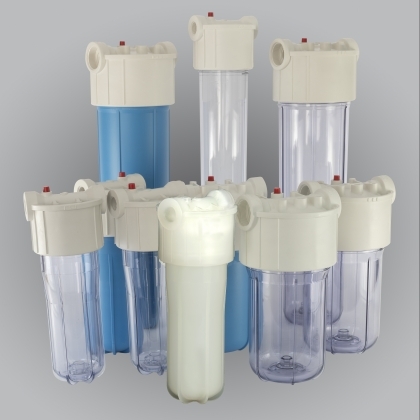 As a leading manufacturer of home drinking water filters and solutions, we offer a complete line of standard filters, giant filters and whole house filters plus replacement cartridges, parts and accessories. 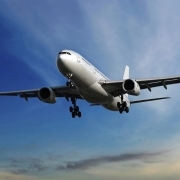 Porvair offers unique capabilities for design and production of custom filtration products. Our pleated filter media and cartridges help assure the highest possible purity levels for air, liquids and gases in critical applications found in chemical and pharmaceutical research and processing, electronic device production, food processing, nuclear power generation and many others. Our special ability to pleat a wide variety of media materials in many different configurations has brought us to the forefront of this technology. 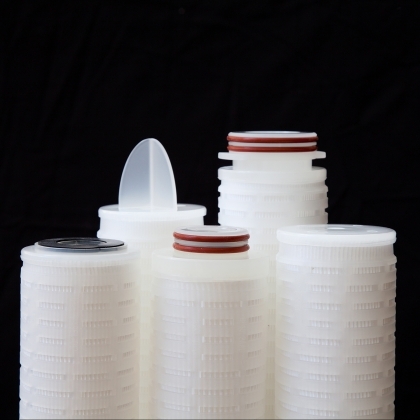 For more information about our PolyKeyTM filters click here. For more information about MicroKeyTM filters click here. 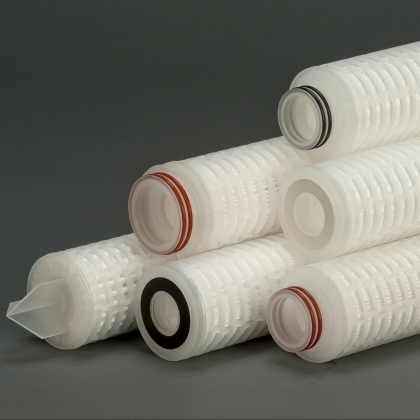 For more information about Polymeric Filter Housings click here.